What is Process Mapping? | MyLeanBusiness, Inc. 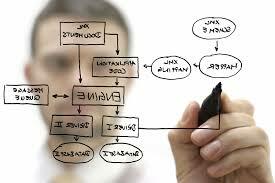 Process mapping is an exercise in which teams of subject matter experts and/or process owners gather to determine how work gets done. Step-by-step diagrams are drawn to document who, what, when and how a business task is performed. The purpose behind process mapping is to assist organizations in becoming more efficient. Inefficient business processes leads to customer complaints, rework, poor quality, delays and increased costs. Process mapping is often the first step taken in Business Process Improvement initiatives. It provides a clear and easy way of analyzing processes and identifying opportunities for improvement. A properly designed process map highlights the inter-dependencies between people (roles & responsibilities), transfers/hand-offs of information, timing/sequence of activities, and systems and methods used to complete steps in a business process. 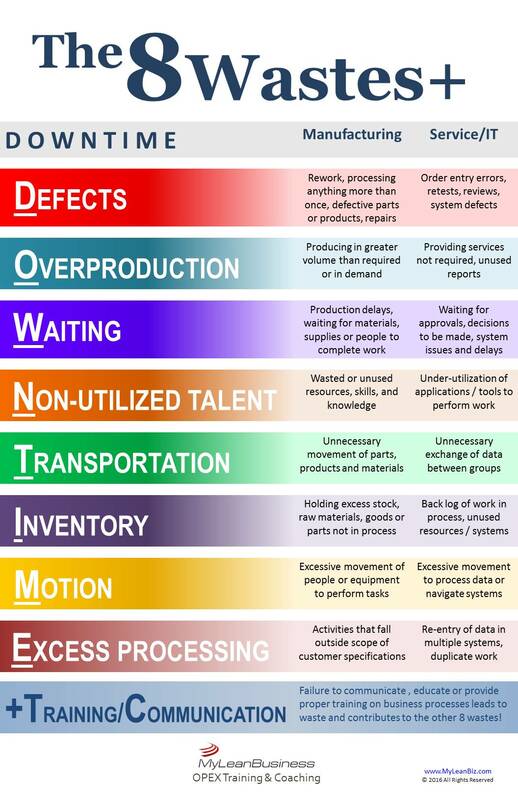 All of which can be used to identify ways to simplify processes, save time, reduce costs and improve quality. MyLeanBusiness’ method of lean process mapping utilizes industry standards for documenting processes that are universal; however, we take it a step further providing new standards for analysis that helps to target specific areas for improvement. We utilize pertinent tools from the Lean Six Sigma methodology to deliver more robust results that will make a difference in your efforts to create a Lean Business. Contact us today to schedule a complimentary consultation OR attend a Free Webinar.